We have been hard at work since last Fall to make 2018 a great year for Healthy Talbot. We’ve made a lot of updates to the content of our website, stepped up our game with our Facebook page which featured a HUGE giveway at the beginning of the year and has yielded now over 400 “likes” to our page, and we’ve finally been able to bring our Family Resource Guide to fruition – now available in print and online! Catch us out in the community! 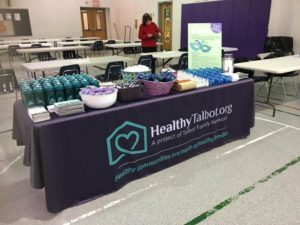 Last month we sponsored and participated in the Neighborhood Service Center’s 1st Annual Talbot County Resource Expo at Easton Elementary, BAAM Fest at Idlewild Park, and the 24th Annual Oxford Day. 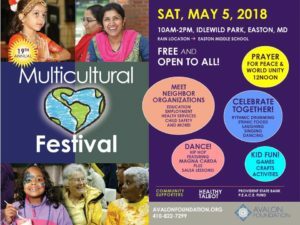 Make sure to stop out and see us at the Multicultural Festival on May 5th, which we’re also sponsoring! 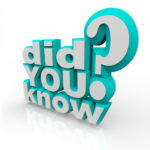 Make sure to follow us on Facebook and check back to our site often for updates! 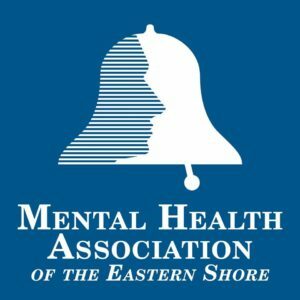 Healthy Talbot is a proud supporter of Children’s Mental Health Awareness Week! May is not only Mental Health Awareness Month, but also Clean Air Month, Employee Health and Fitness Month, Healthy Vision Month, and High Blood Pressure Education Month, among others. For a full list of awareness campaigns for May, visit: https://www.healthline.com/health/directory-awareness-months#may.